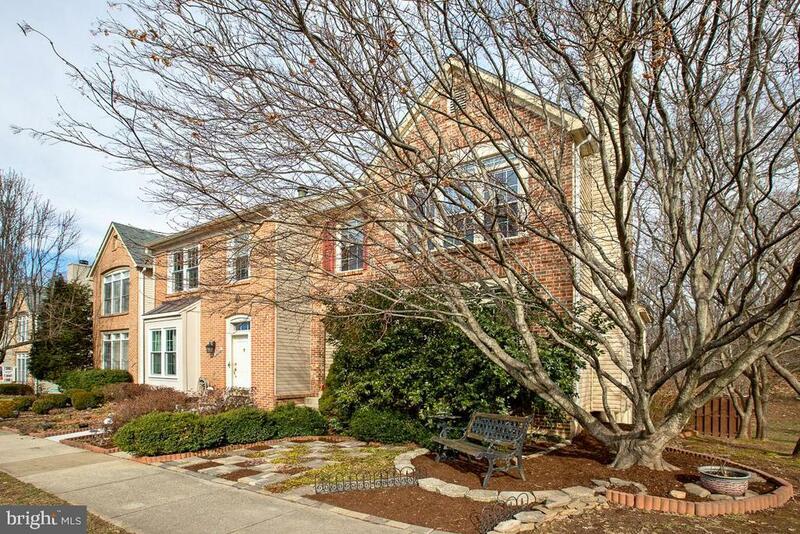 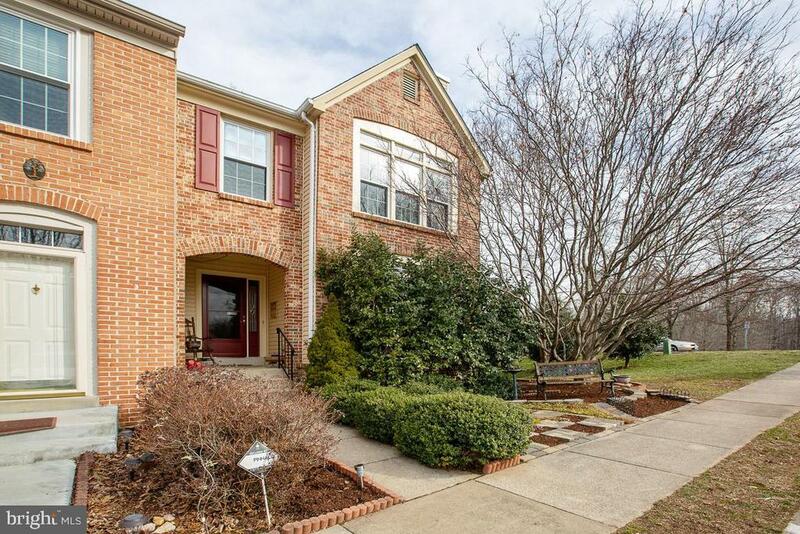 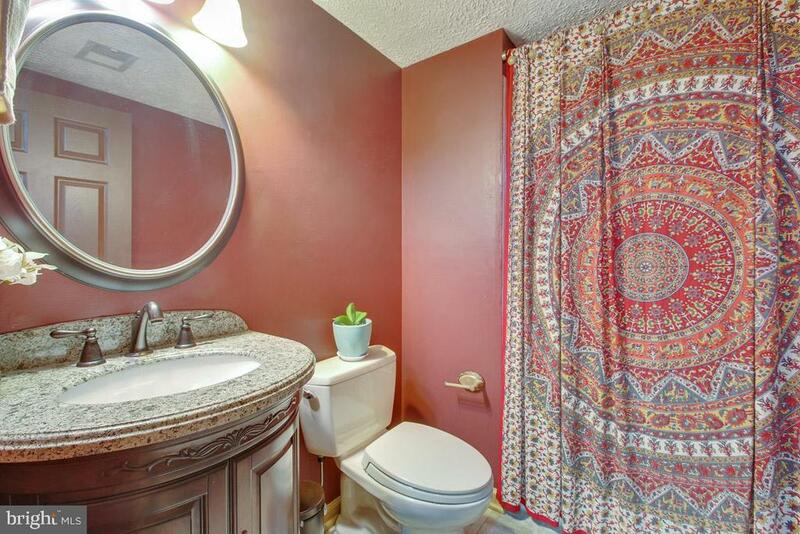 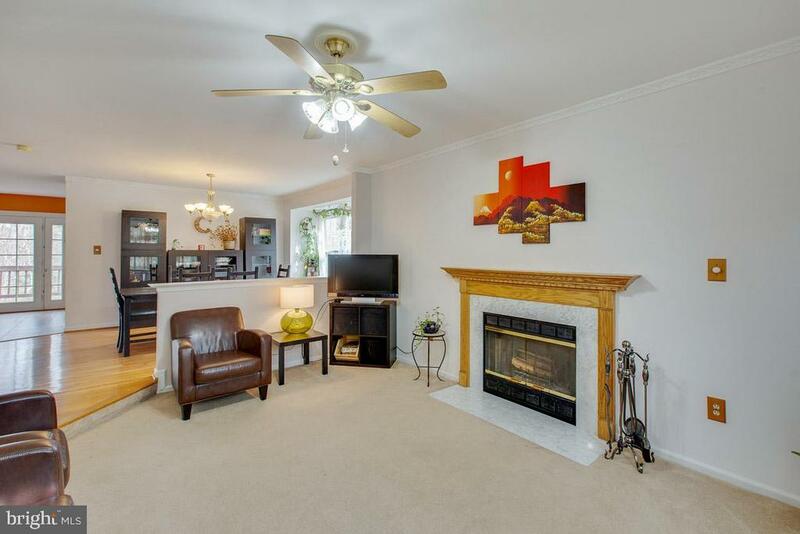 Fantastic End Unit Brick Front Townhouse. 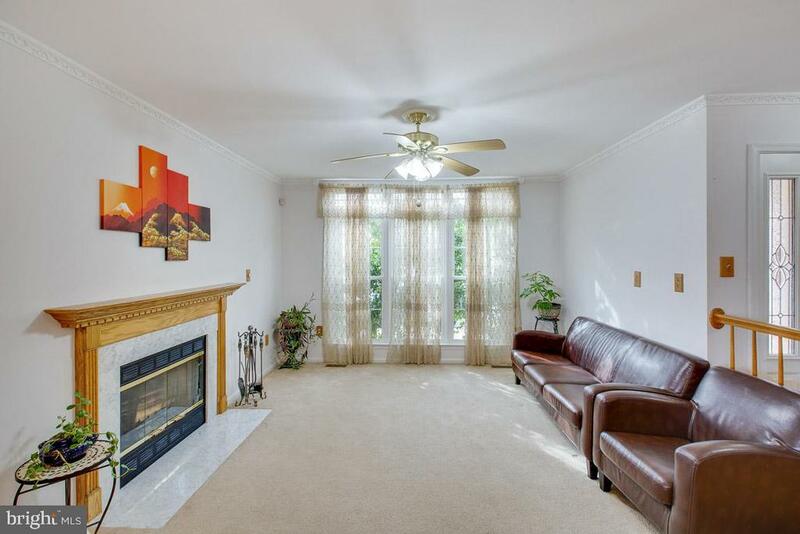 The home offes a welcoming living room with fireplace. 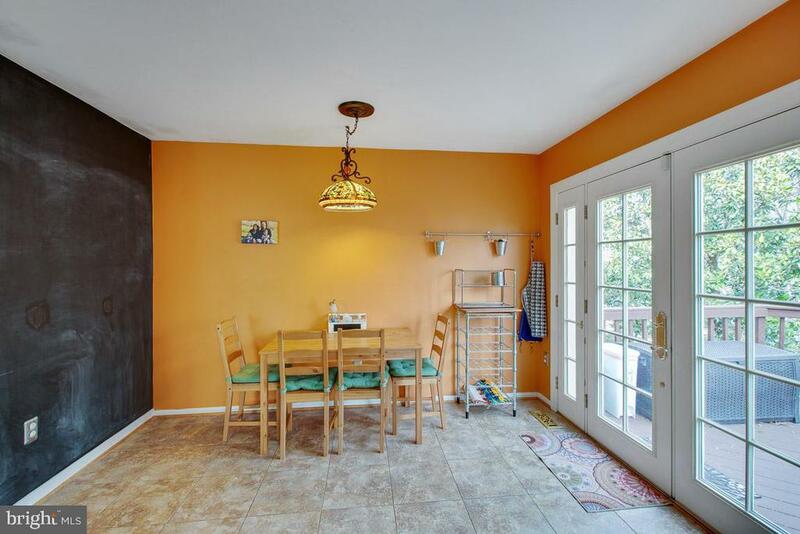 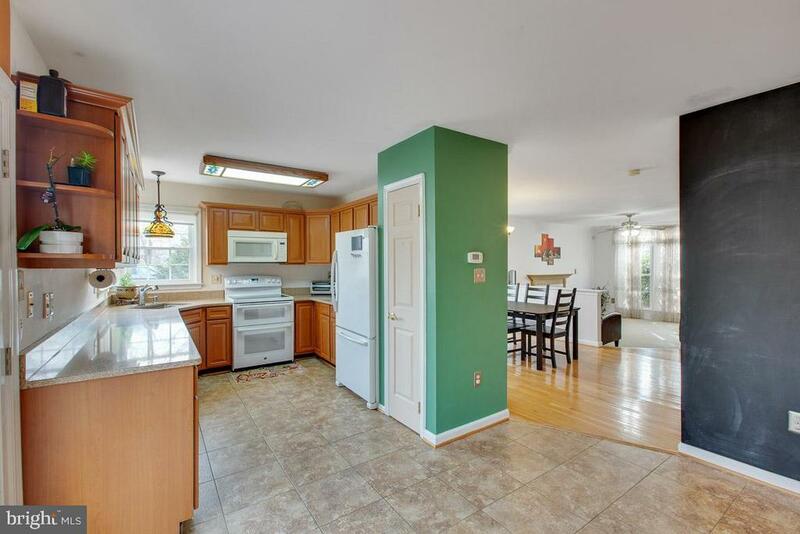 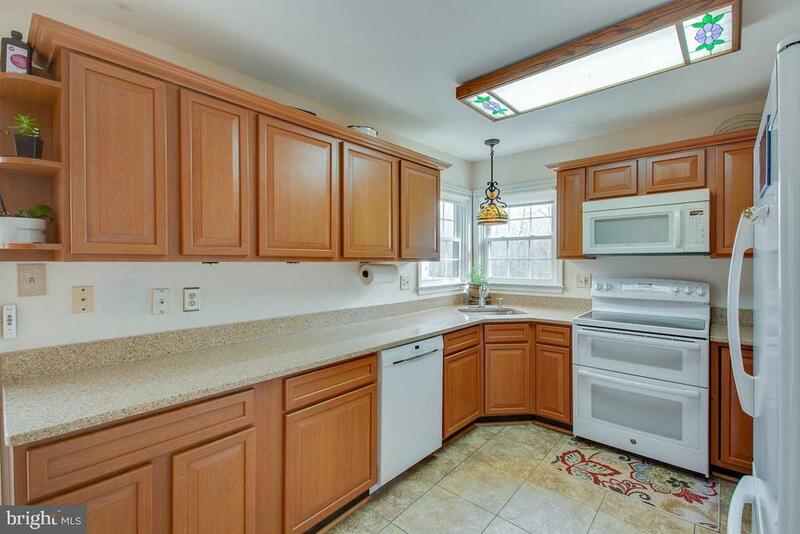 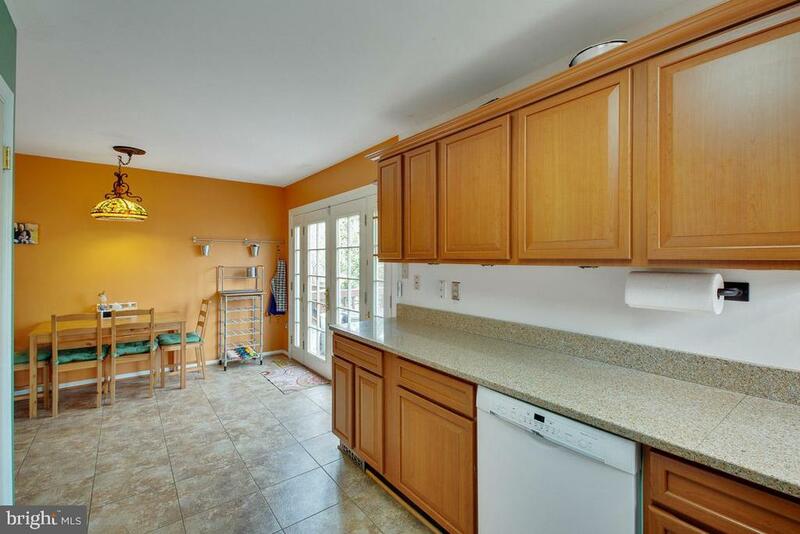 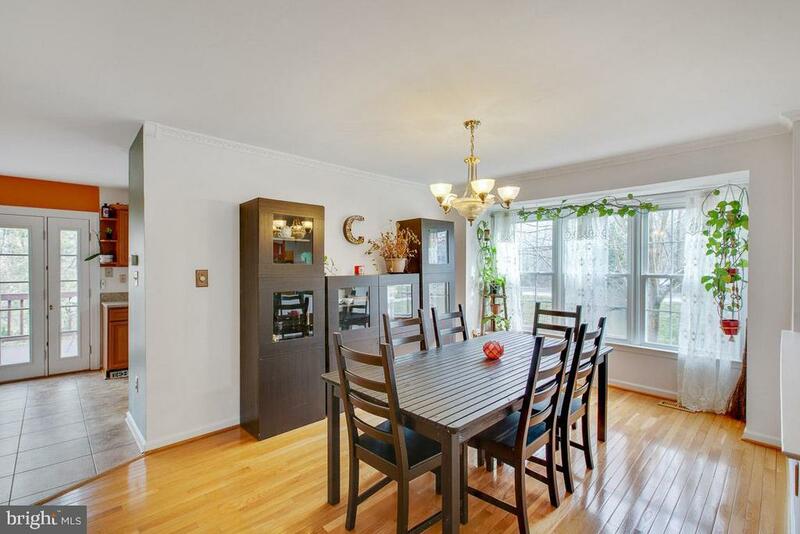 The kitchen is bright and plenty of space for a table. 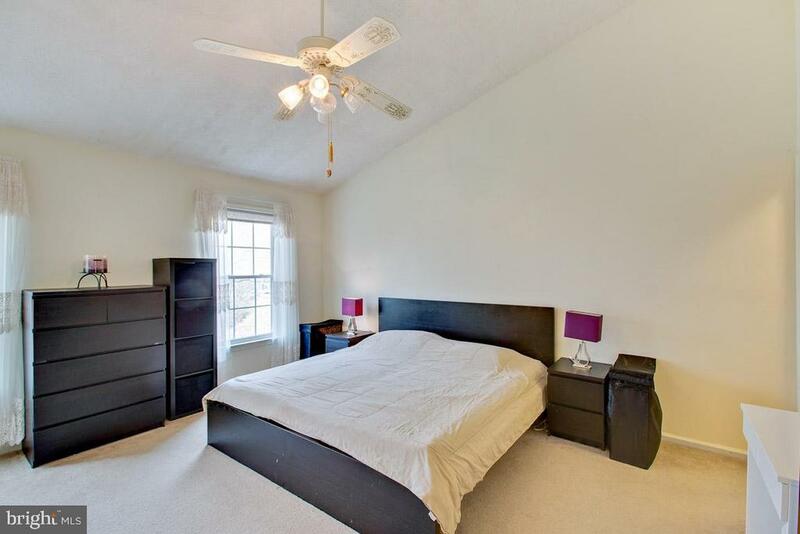 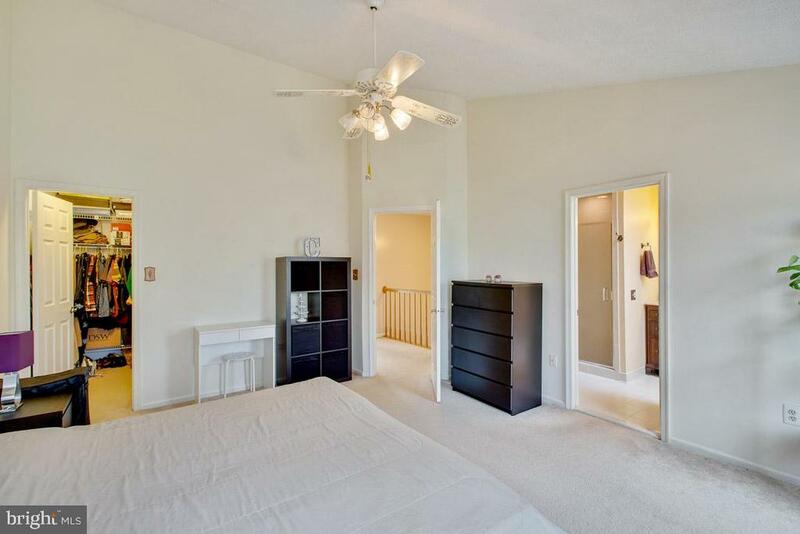 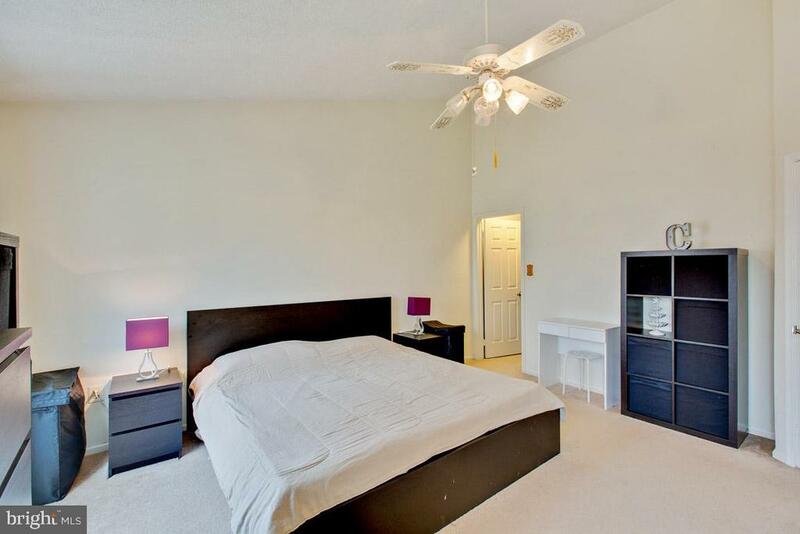 The master bedroom has high ceilings with lots of natural light. 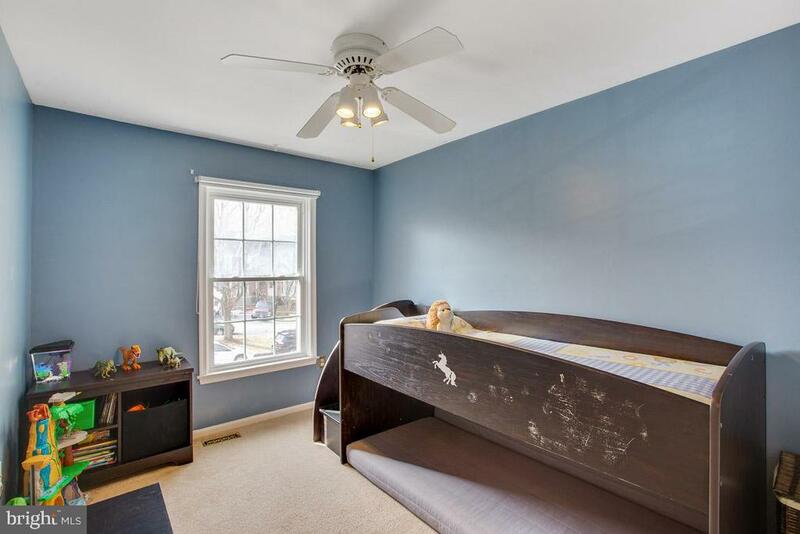 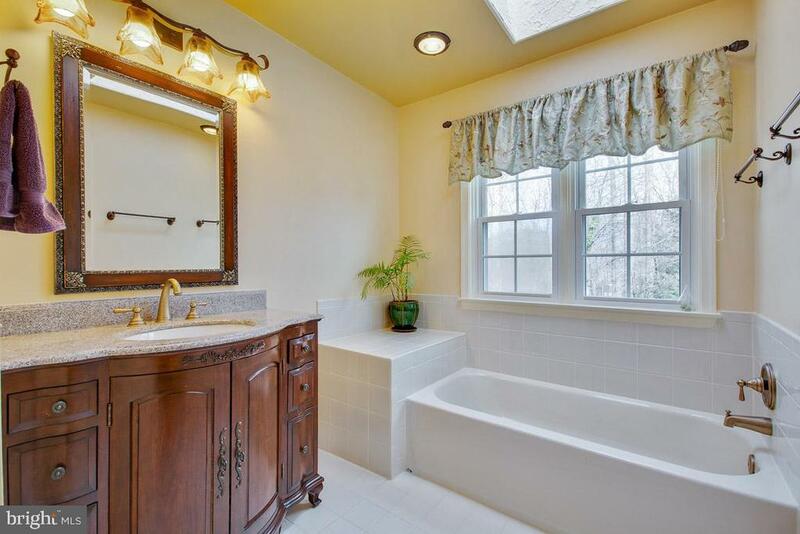 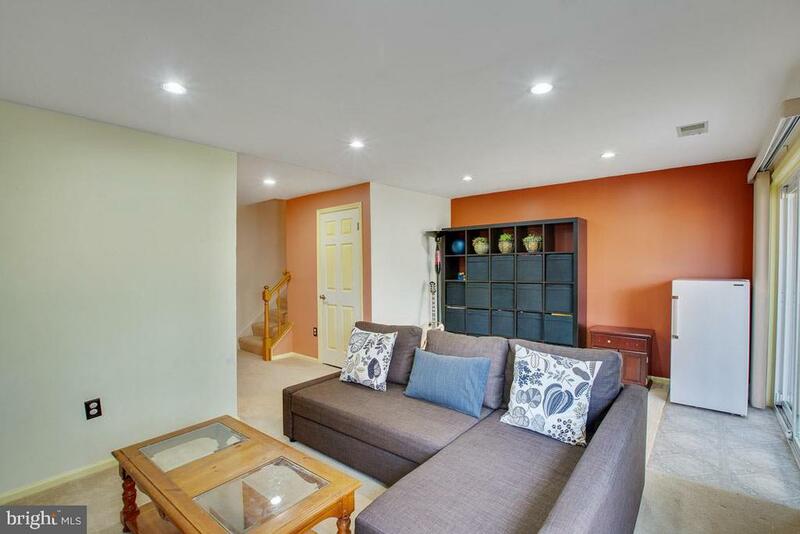 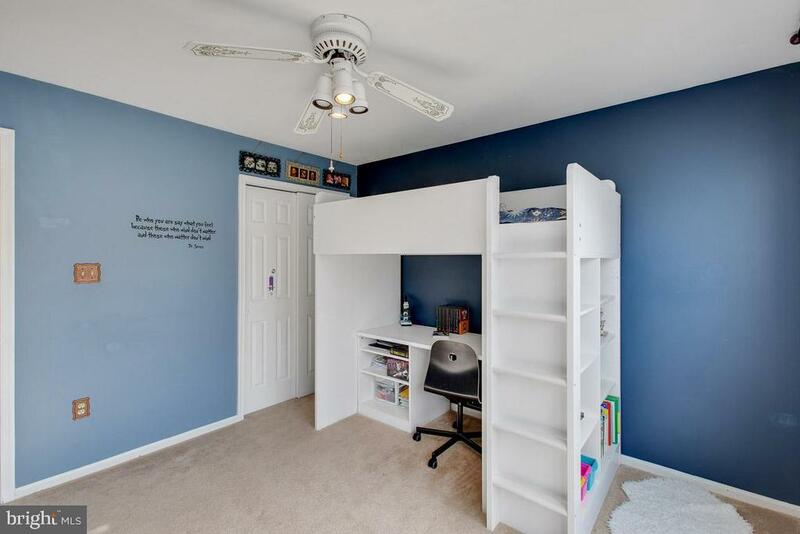 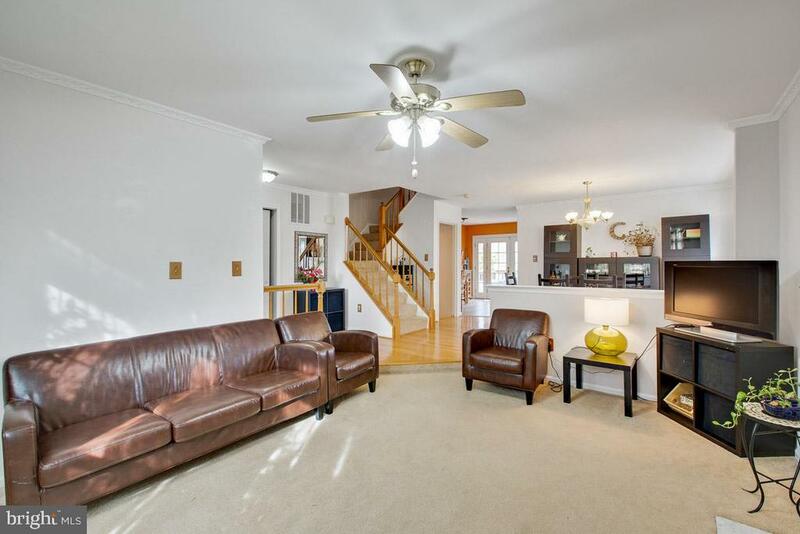 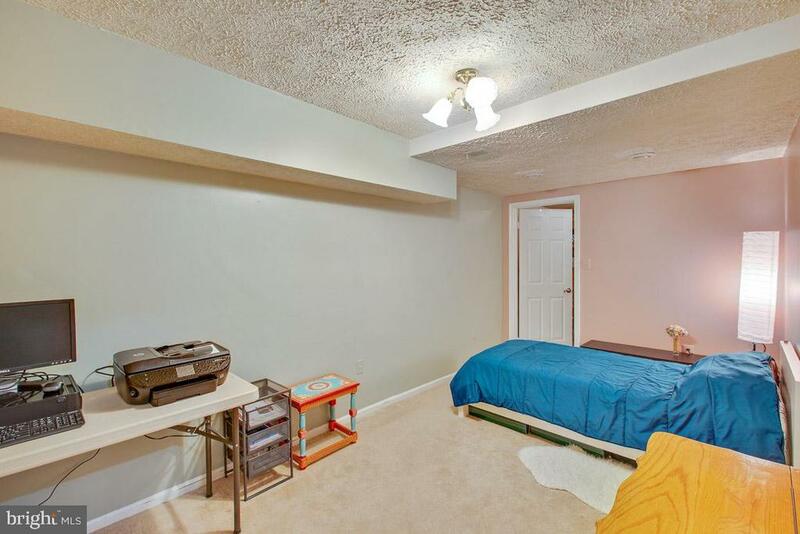 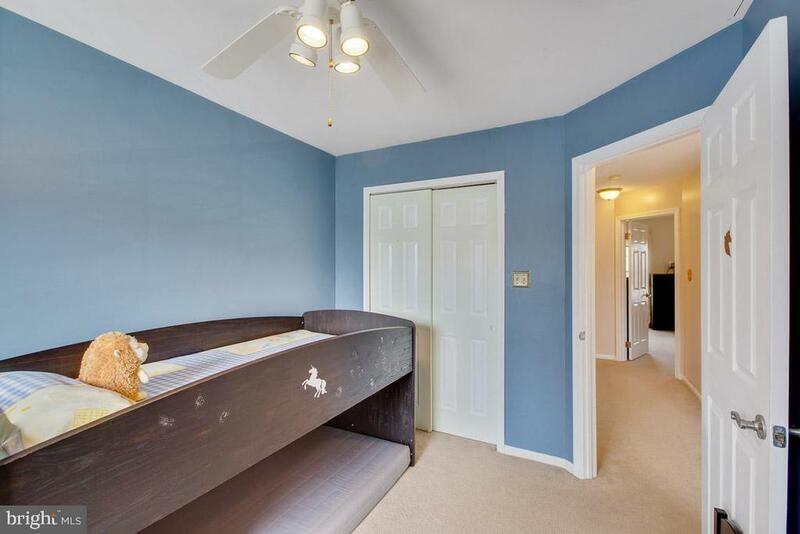 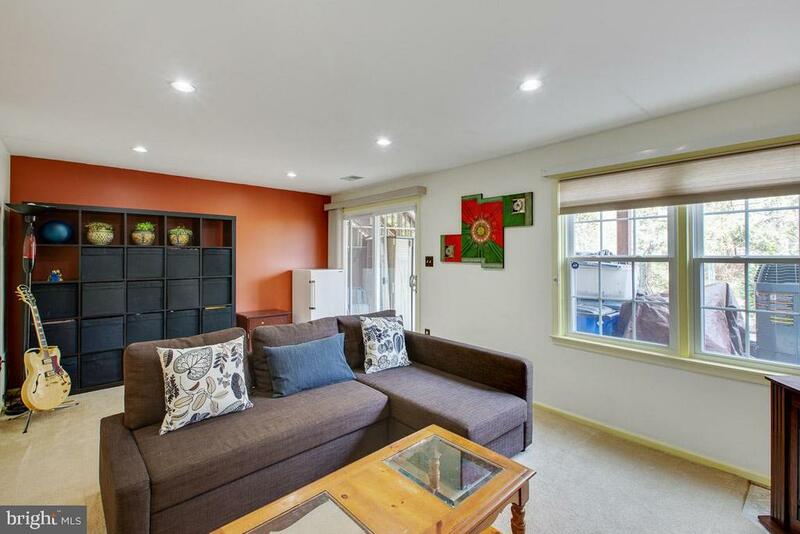 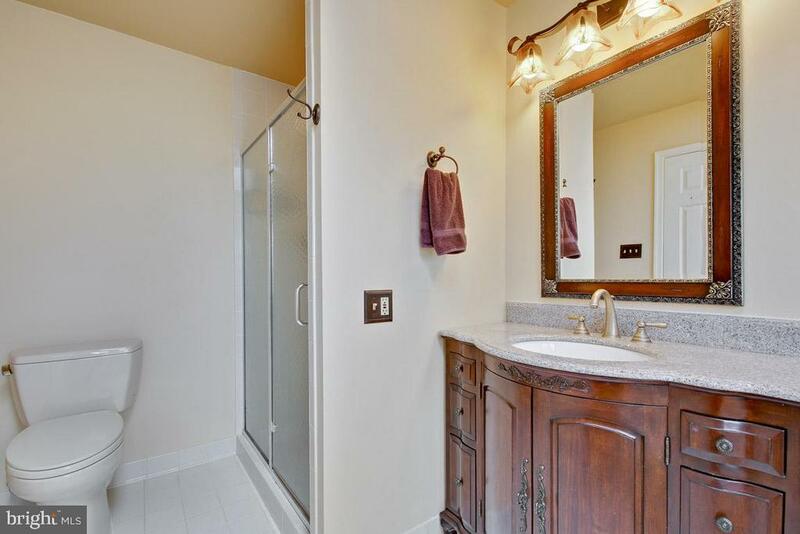 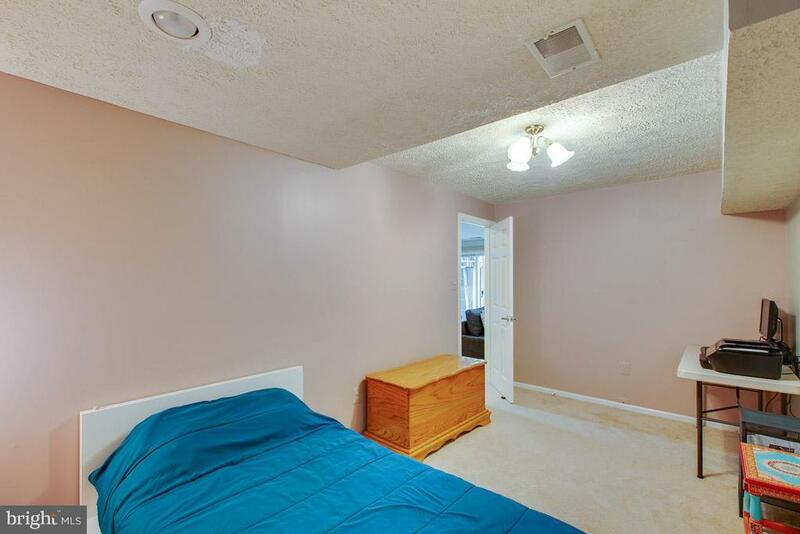 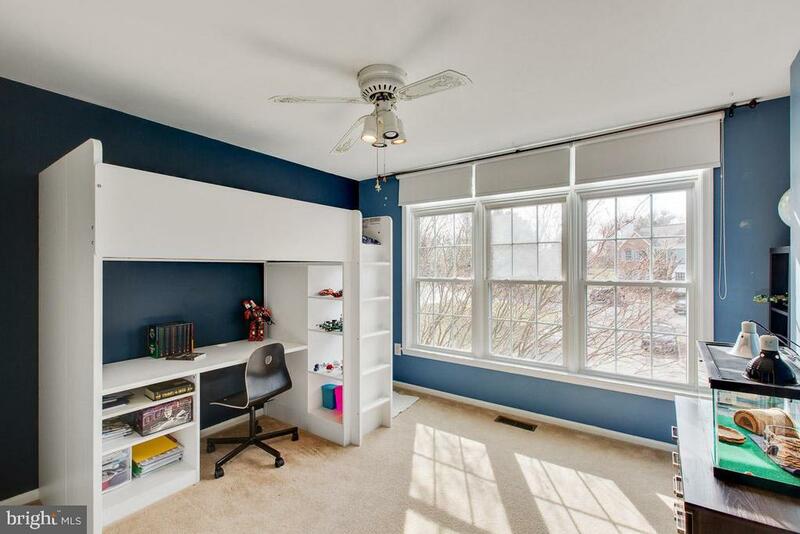 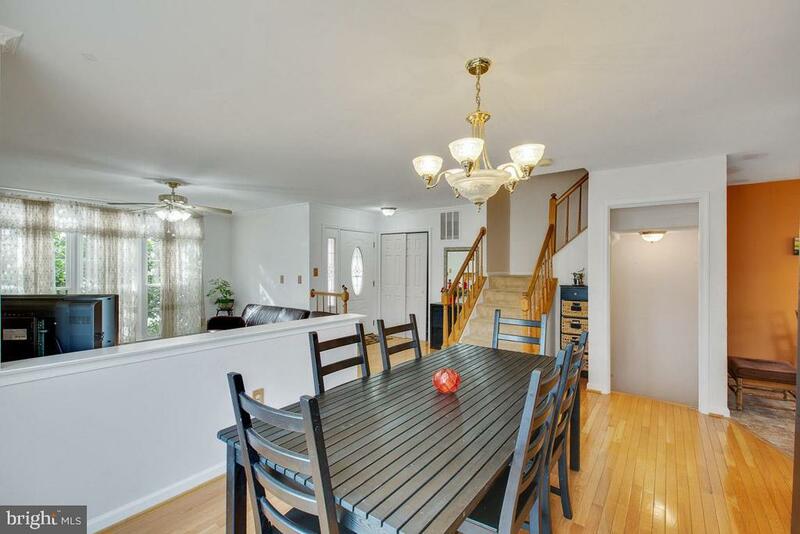 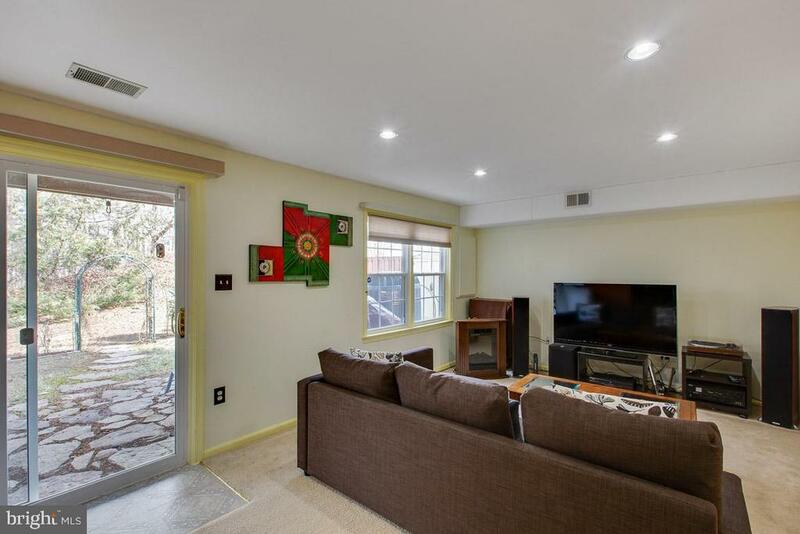 The basement features a large rec room with an office/bedroom with full bath. 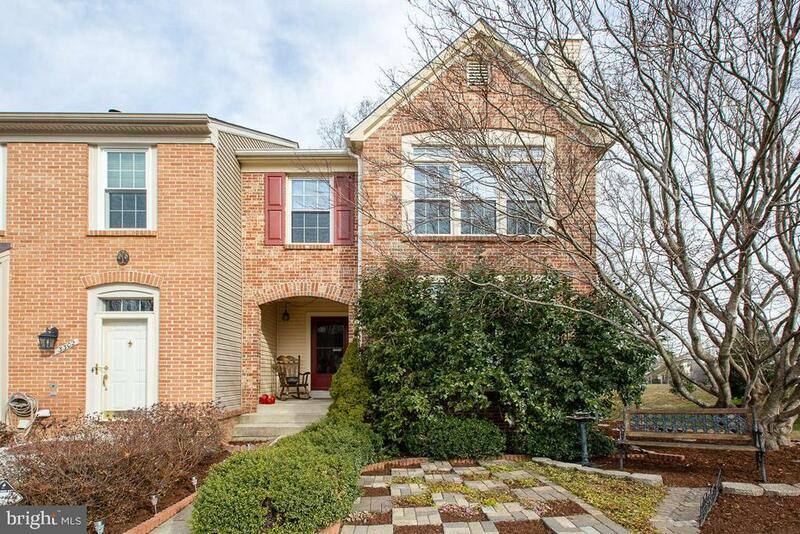 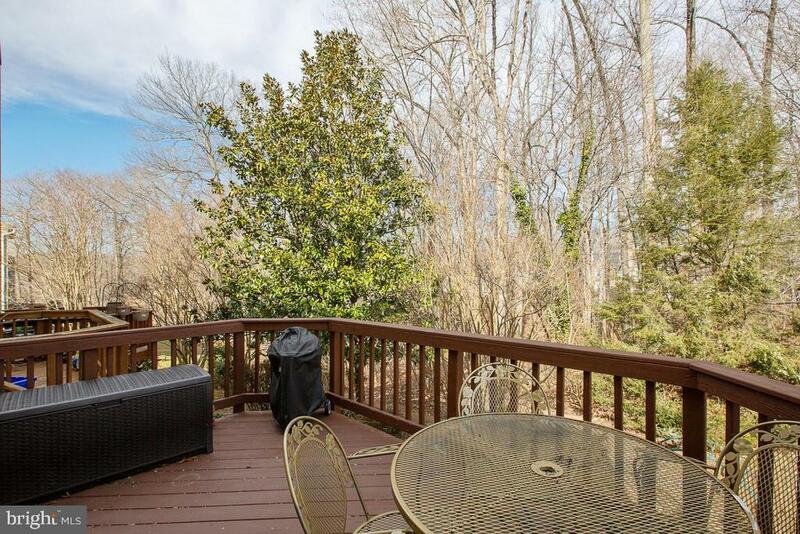 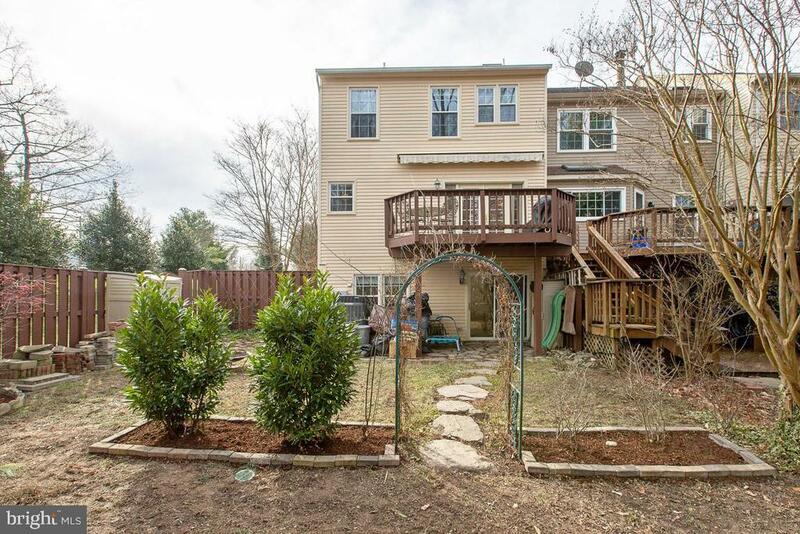 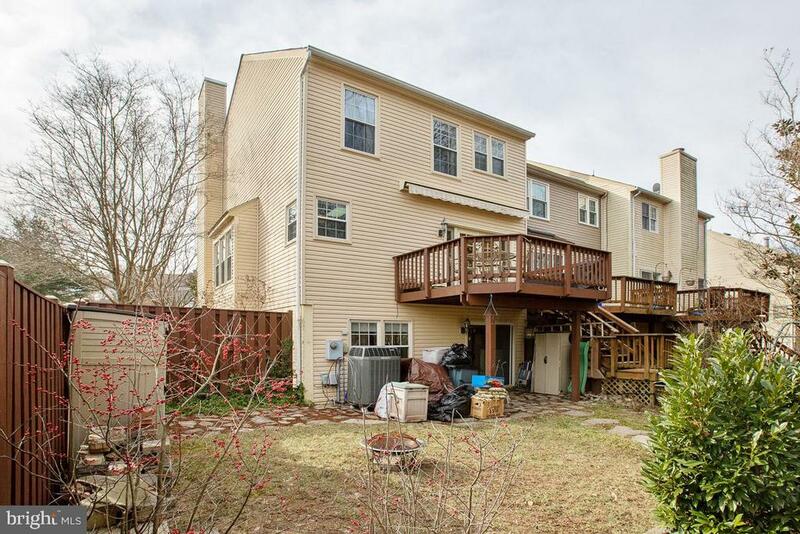 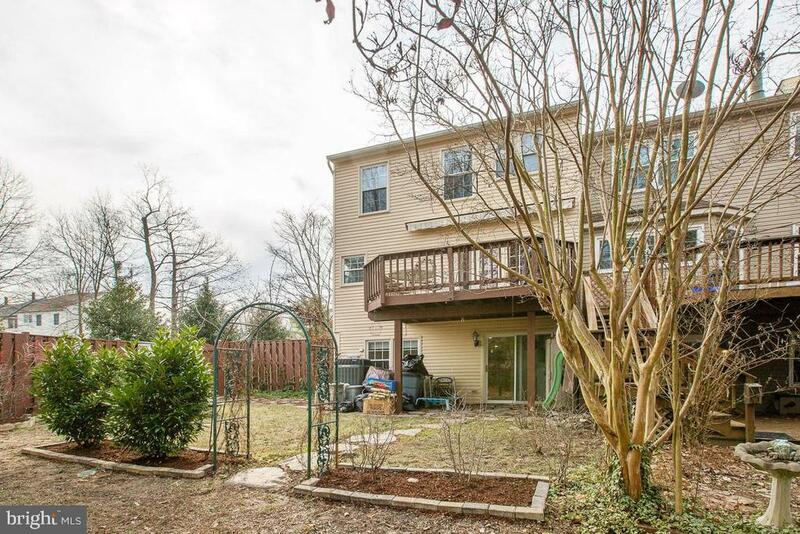 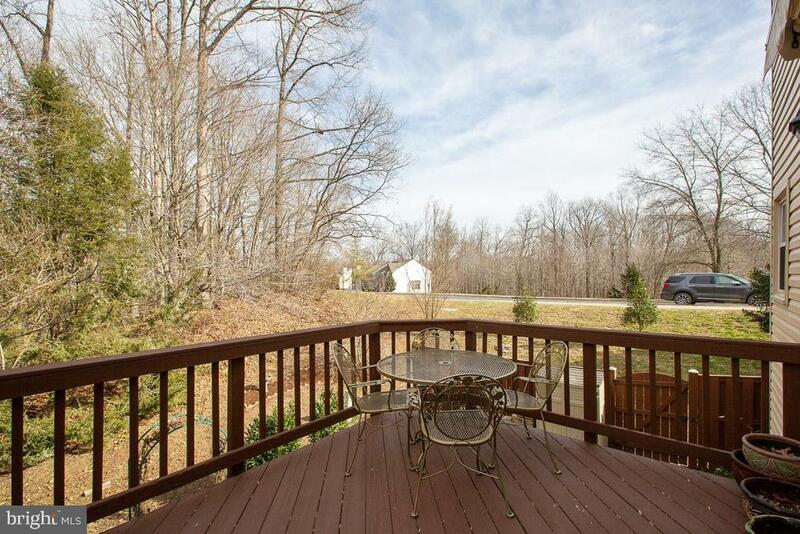 The home backs to trees and has an oversize lot.